When I look at successful MLM leaders, I often picture a 12 gauge shotgun. It may seem an odd comparison, but there are some things that the two have in common. Maybe you are considering starting a home based business. You probably have heard about network marketing or multilevel marketing (MLM). Now you are wondering – service or product based MLM? Which would be the best choice for you? 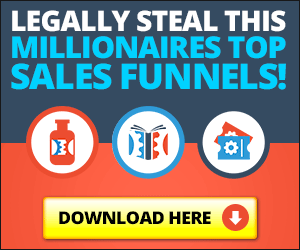 I have heard some network marketers exclaim, “I just don't know where to get leads.” I am here to tell you there are a wide variety of MLM ideas to generate leads. But it is also important on how you approach those leads once you have them.